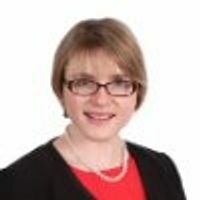 I am an Associate in the People and Reward team at Freshfields Bruckhaus Deringer LLP, advising on a broad range of employment, pensions and benefits issues. I recently spent six months on secondment to BT's pensions legal team. Other recent work includes: advising a client in the retail sector on the employment, pensions and benefits aspects of a number of auction sales; advising a pensions trustee client on a project to identify the statutory and participating employers of a defined benefit scheme; and advising a pro bono client in relation to an employee dispute. BBC pay disclosure – could its stars be poached?